Enjoy the place you live by having fun in it! Here we chronicle items that will enrich your living space with joy and leisure. 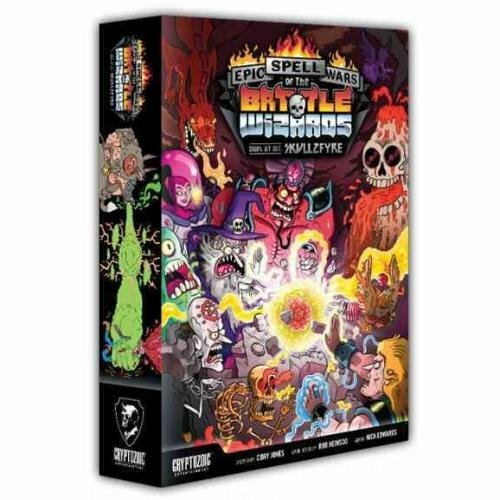 A very fun game to play with 5 or more people. You'll never have so much fun calling your significant other and friends traitors*. 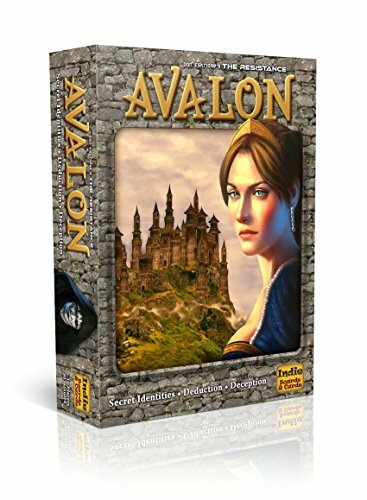 *Doing such may do irreparable damage to your relationships and as such, we do not advise this as a tactic you should employ during the game. Pretend to be a king when you're really a peasant. 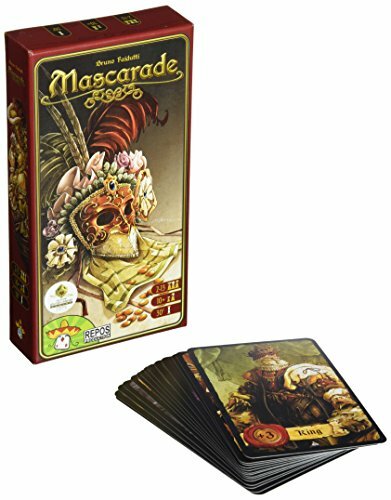 A fun card game for any party, it will easily become one of your favorites to play. 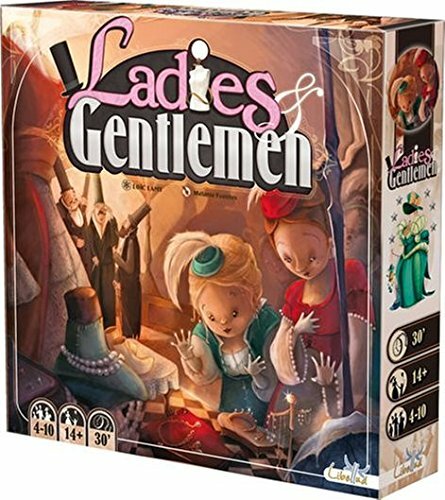 Gender bend the night away with friends, as the team with the most elegant lady at the end of the game wins. Don't be frightened by the name, it's not what you think. It's a game with exploding kittens. Wait, is that what you thought it was? Oh well, even if you're a cat person, you'll have a 'blast'. 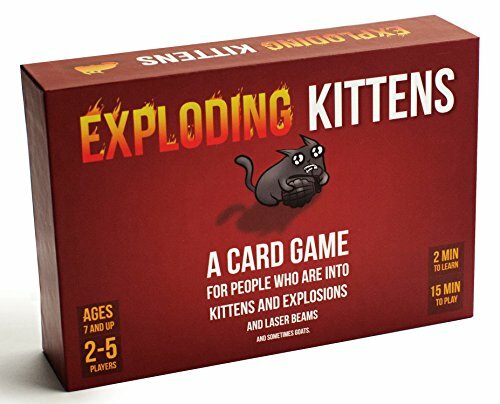 It's UNO meets Russian Roulette meets... exploding kittens. With the mind and artwork of the guy behind The Oatmeal, you'll be laughing through the whole game. Create ridiculous sounding spells to kill your fellow players. This is a really easy game to learn and making funny voices when reciting your incantations are a must.